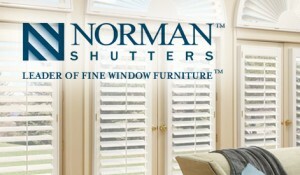 Custom Window Blinds, Shades, Shutters From the Showroom to Your Doorstep. 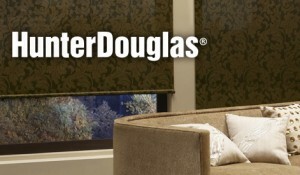 Huge Selection of Custom Window Blinds, Shades, Shutters from Hunter Douglas®, Alta®, Norman® Window Treatments. We provide professional consultation, measuring, delivery and certified installation — all backed by over 20 years experience, best warranties, and top-rated customer service. We match and beat prices by 10%. Shop Window Blinds, Shades, Shutters. 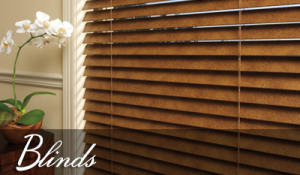 We Have Window Coverings for Every Room in Your House! 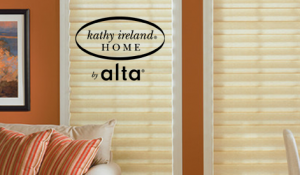 What’s Your Favorite Window Treatment Style? 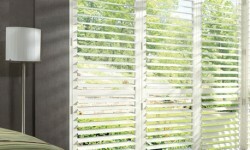 Rich woods and alternative woods with the look of shutters and efficiency of blinds. A sleek, classy solution for sliding glass doors and wider openings. 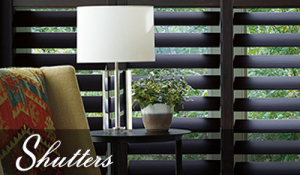 Rich, beautiful and energy efficient – also known as cellular blinds. Crisp pleated folds for a contemporary feel. Simple elegance with a contemporary flare. Enjoy soft natural light without sacrificing privacy. Classic, plantation look, designed to last a lifetime. 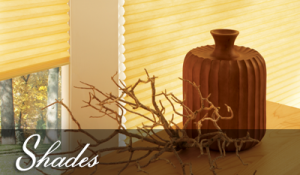 Shopping For Window Blinds, Shades, Shutters? If you’re thinking about redecorating and have new window treatments on your list, we have some great resources to help you get educated. Or maybe you just moved into a new home and need whole-house window coverings. Either way, you’ve come to the right place. 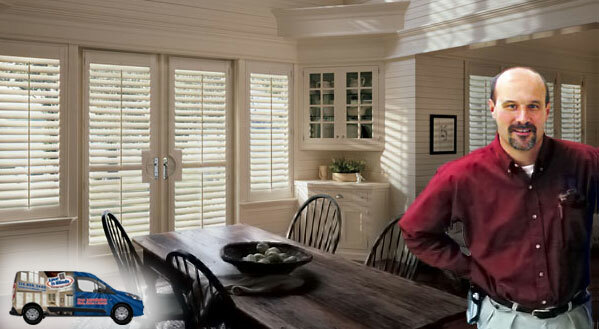 Not only do custom window blinds, shades, shutters make your home look beautiful, but they also express your personal style. Window coverings are also Eco-friendly. 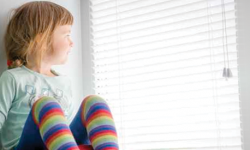 Covering bare windows helps to save money on both heating and air conditioning costs. Please browse our site and get acquainted with all your decorating options. We know it can be overwhelming, so please give us a call at 314-808-3440 or drop us a line. We love to help! 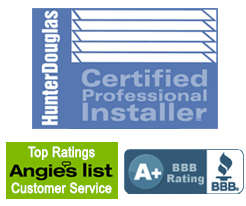 From budget blinds to plantation shutters, and everything in between, give us a try, and you too will discover why we’ve been rated “Best in Customer Service” year after year on Angie’s List. If you’re already a customer and like us, please let us know.